Abstract: Advances in the research and development of dielectric materials has facilitated the advancement of electronic devices. With these advancements, certain performance specifications need to be met as these devices become more compact and efficient. Current methods for meeting these challenges present problems of their own and new generations of materials with increased performance are necessary to meet the needs of newer applications. 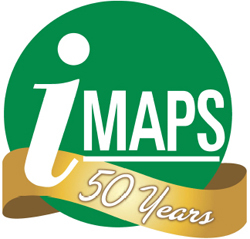 IMAPS Raleigh is the LARGEST Conference Program for Microelectronics, Assembly, Reliability, Emerging Applications, Materials & Advanced Packaging in the FALL of 2017.